Home / Archive by category "Fellowships"
The Journalism and Women Symposium each year raises money to support our fellowship program, bringing women who are just starting their careers to the Conference and Mentoring Project (CAMP) as well as those looking to transition into the next step of their career. We invite them to meet some of our trailblazers, feel inspired by learning new skills and also share their energy and enthusiasm with the group. 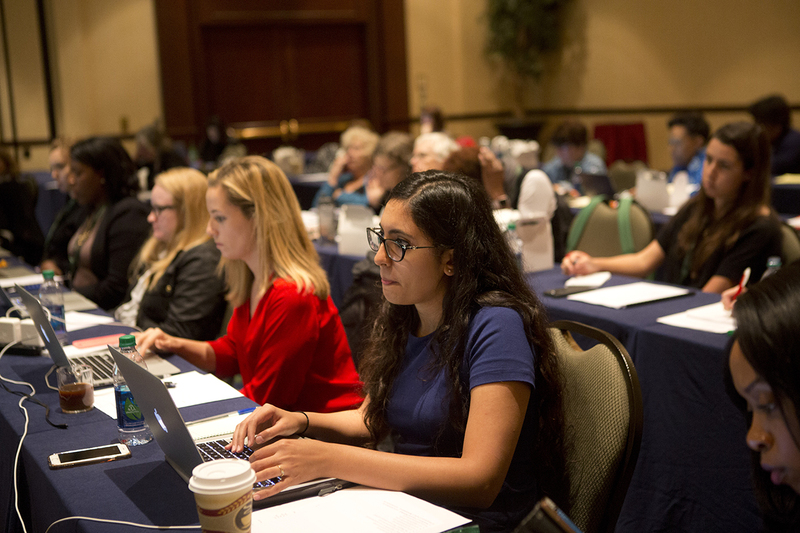 Applications are now available for the Journalism and Women Symposium (JAWS) 2018 fellowship program. The second tweet chat about the Conference and Mentoring Project (CAMP) in Hot Springs, Ark. (Oct. 27-29, 2017) highlighted the fellowship application process. 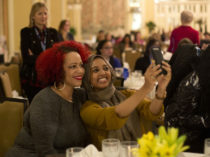 The Journalism and Women Symposium Conference and Mentoring Project (CAMP) Betsy Wade Legacy Fund Fellowship supports a working newswoman chosen for the commitment to diversity represented in her work and interests, and whose work reflects the value of journalism in safeguarding a democratic society. The first Twitter chat on Conference and Mentoring Project (CAMP) fellowships was held on Feb. 15. Nikki Raz, JAWS fellowships co-chair, answered questions from attendees. Past Emerging Journalist fellows Cassie Cope, Olivia Smith and Laura Onyeneho also participated in the chat to share their experiences about CAMP; applications for fellowships open in April. 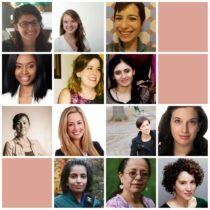 Journalism and Women Symposium is excited to welcome the 2016 fellowship recipients to the Conference and Mentoring Project (CAMP) in Roanoke, Va. Oct. 28 to Oct. 30. Congratulations to the fellows who will be attending the Conference and Mentoring Project (CAMP) this fall in Montana! 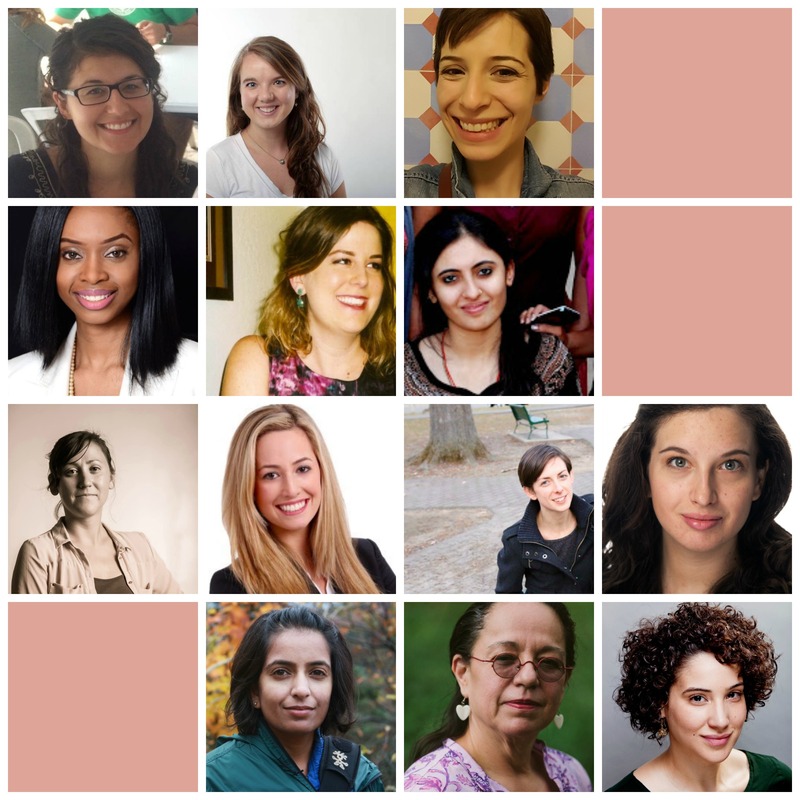 The Journalism and Women Symposium each year selects one journalist from a community traditionally underrepresented in the media, and whose work supports diversity. The Financial Times is generously underwriting the JAWS Diversity Fellowship. 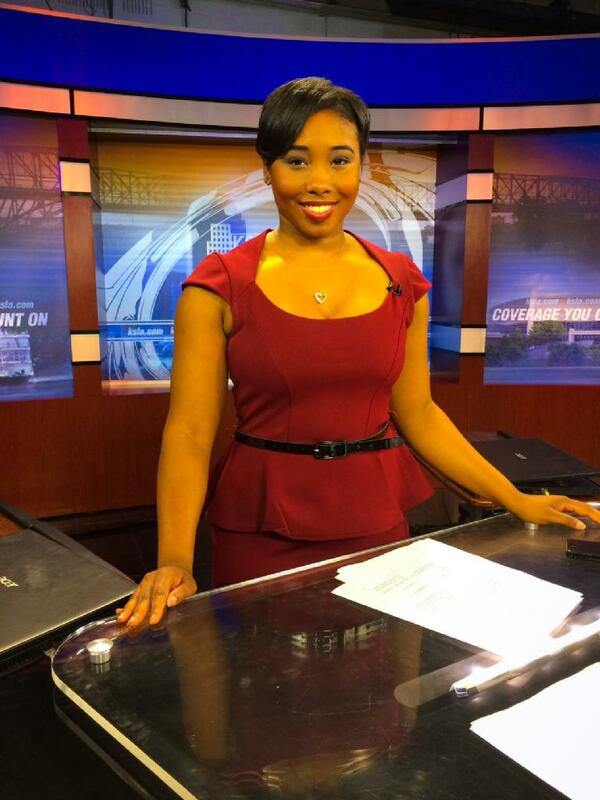 A proud New Orleans native and the 2015 Diversity Fellow, Charisse Gibson is the Morning Anchor at KSLA News 12 “This Morning” in Shreveport, Louisiana. When not on the anchor desk, Gibson is reporting for her “Family First” franchise, telling the life stories of notable African Americans in Northwest Louisiana. Check out her story about the first black police officer on the Shreveport police force here and here. And the story of a folk artist who grew up on a Louisiana plantation here. Claritza Jiménez is a television news producer and video journalist. She produces international news as part of the Latin America team at Associated Press Television News (APTN) in Washington, D.C. Some of the biggest stories she has worked on include the shift in U.S.-Cuba diplomatic relations and the election of Pope Francis. 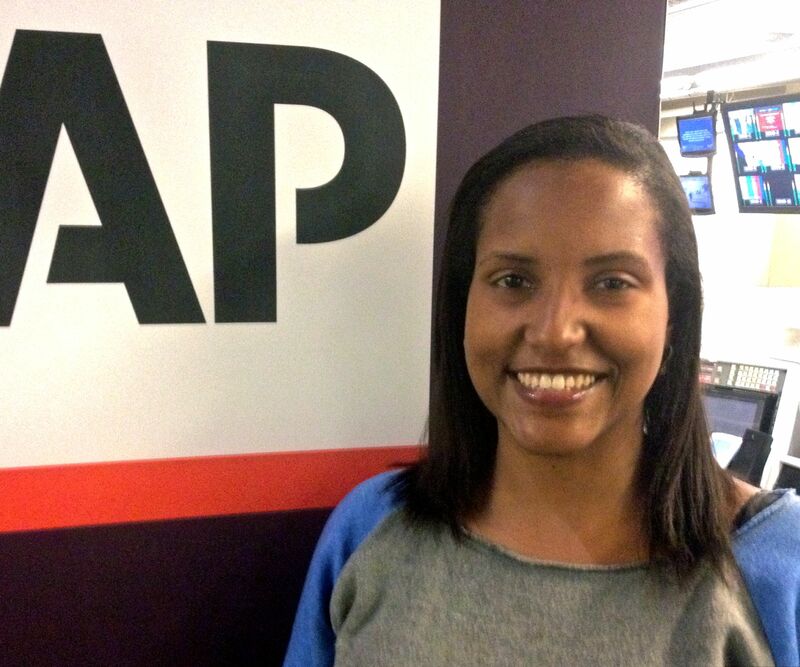 Jiménez, who is a native Spanish speaker, started her journalism career at the CBS stations in Chicago and Dallas. She was awarded an Investigative Journalism Fellowship at American University’s School of Communication, where she earned a Master of Arts in journalism. E.J. Graff first came to Journalism and Women Symposium’s Conference and Mentoring Project (CAMP) in Oregon in 2004. Like so many of us, she immediately fell in love with this raucous, welcoming sisterhood of other irreverent, curious, fabulous journalists ready to throw open their homes and contact lists whenever she asked. Since then she has served on the Board of Directors, chaired the fundraising committee, caused trouble, donated money and, with Jodi Enda, won the “Sneaky Shark” award at JAWS CAMP in New Hampshire in 2008 (go ahead, ask). Not surprisingly, as an entrepreneur, it’s not about my journalism acumen but as my creation’s chief marketer that I am writing to you from the field … so it was yesterday that at a home in Newton, Massachusetts, in the company of my daughter Maya, whose journey “home” is the impetus for “Touching Home in China: In Search of Missing Girlhoods,” that we launched our iBook into the world! Albeit, for now, it’s just our pilot chapter … since next up is the typical entrepreneurial adventure called “crowdfund.” One week from now, on Monday, Sept. 22, “Touching Home in China” launches its Indiegogo crowdfund — after a year of totally self-funding its development (not from lack of trying to get grant funds), with a product to show, not just a story to tell, it’s time to ask for help in the way entrepreneurial projects do. To crowd-fund. In her early 60s, she took on a new challenge: she decided to learn how to use an emerging digital platform to tell a compelling story she’d been a part of in rural China. She is producing an iBook that lets her mesh video (shot by a bilingual crew she hired in China), galleries of photos, interactive graphics, pop-out text boxes and narrative text across a single platform. When the iBook is launched in September 2015, its transmedia story will be digitally distributed to global audiences through her project’s social media ecosystem. Ludtke’s iBook videos show encounters of American and Chinese teens that occurred when her 16-year-old daughter Maya, adopted from China as a baby, and her orphanage crib neighbor Jennie, each of whom was abandoned as a newborn in a farming village near Changzhou, China, returned to the towns where they were abandoned as newborns. There, they got to know girls their age who were raised there and those girls became their guides to gaining a sense of what their missing girlhoods might have been. The Diversity Fellowship signifies the power of JAWS, bringing a journalist traditionally underrepresented in the newsroom to CAMP. By July 1, we received 54 applications for one spot and more than a dozen JAWdesses answered the call for volunteers to help with the selection process. JAWS thanks the Financial Times for its generous support of the Diversity Fellowship. Amy Stretten is a bilingual (Spanish/English) independent multimedia journalist, blogger and freelance news reporter. Stretten is Native American, from the Chickahominy Tribe of Virginia. As a mixed-race, queer-identifying woman of color, she draws from her personal experience, navigating the world through a multicultural lens, to share stories that matter but may otherwise be misunderstood or overlooked. Stretten has a unique sensitivity to what matters to diverse communities. As the National Affairs Correspondent at Fusion (ABC and Univision’s millennial-focused joint-venture), she wrote, produced and presented on-air stories and commentary exploring identity and the intersections of race, class, gender and sexual orientation for a millennial audience. Through her writing, she connected the dots between Netflix series “House of Cards” and Native American tribal disenrollment, explained Black American Sign Language and substantiated the need for femme/feminine lesbian visibility. This year we launched the Mid-Career Fellowship with the goal of bringing to CAMP an experienced journalist at a crossroads in her career. 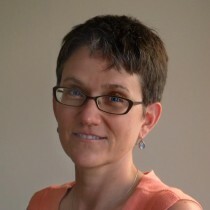 Suzanne Cosgrove is a freelance financial writer, editor and teacher who works on multiple media platforms. A former financial editor at the Chicago Tribune, she currently writes a weekly column on commodities for the Wall Street Journal/Dow Jones. She also covered commodities and managed funds for Thomson Reuters and previously was the Chicago bureau chief for Market News International. She is a contributing writer for Market News International and number of other publications, and is an adjunct professor at the Medill School of Journalism. The Entrepreneurial Fellowship is one of our three new fellowship programs this year. It is designed to bring to CAMP an experienced journalist, who is working on an innovative journalism project consistent with the JAWS mission. 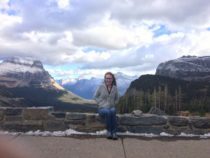 JAWS received six impressive applications and the selection committee awarded the fellowship to JAWS member, Melissa Ludtke. What an outstanding accomplishment to have surpassed our goal to fully fund our Emerging Journalist fellowship program this month! We had a record number of applicants and a record response to our fundraising efforts with more than 223 individual crowdfunding donations, several designated private gifts, including new backing from the founders of GrantHer and a $2,500 travel grant from the Ford Foundation. This is a terrific endorsement of our program to encourage and provide support for 10 new journalists and a wonderful reminder of why JAWS is so important. A month ago, we asked for support from JAWS members, outside supporters and the fellowship winners’ networks and the results are impressive: the CrowdRise effort alone brought in $13,173 with more than $3,000 raised by the fellows themselves. The amplification of our message through our JAWS website and social media campaign on Twitter, Facebook and LinkedIn paid off. 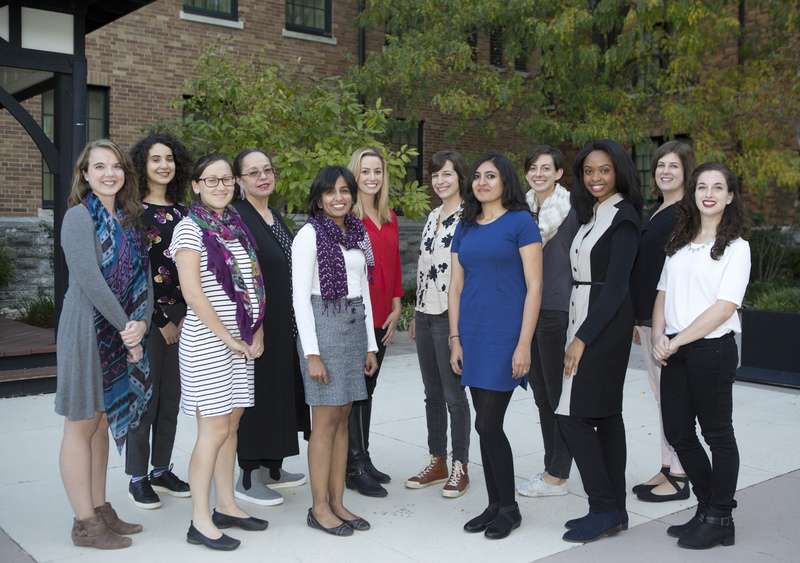 Congratulations to our 2014 Emerging Journalist Fellows who will be attending the Conference and Mentoring Project (CAMP) in Palm Springs, California from Oct. 31 to Nov. 2. The 2013 JAWS Conference and Mentoring Project was held in Essex, Vt. (near Burlington) from Oct. 25 – 27. We raised money to bring 10 early-career female journalists to this year’s CAMP in Essex, Vermont. Watch the video to learn more about our annual fellowship program and to meet the JAWS Fellows from 2013.